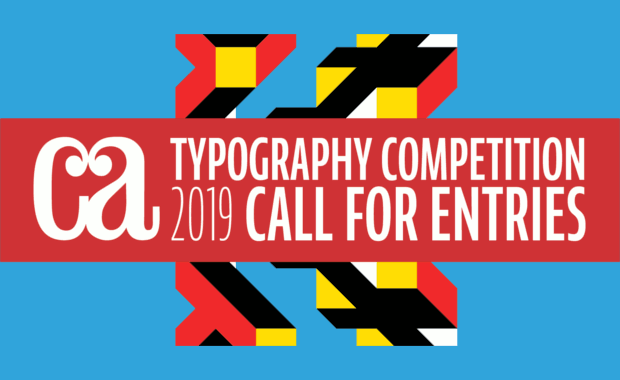 Communication Arts magazine has recently opened its 9th annual Typography Competition and currently accepts entries for 2019. This juried competition celebrates the best use of typography as the primary visual element in design and advertising, plus new typeface designs, calligraphy and hand lettering. Any typographic project first published or produced from September 2017 through September 2018 is eligible. Each winning entrant will receive a personalized Award of Excellence, milled from solid aluminum, and award certificates issued for firms, individuals and clients. CA’s Award of Excellence is one of the most-coveted awards in the industry. If chosen, winning places you in the highest ranks of your profession. Accepted entrants will be notified within 2 months after the final deadline. Entries registered after 9th September 2018 require a late fee of $10 per entry.